John R. Little has been publishing his unique brand of short stories for almost 30 years. Little Things is a retrospective of his career, containing his best work. The stories in this collection will make you feel a sense of wonder. Some will shock you, make you sad, bring laughter, scare you, and they will sear into your memory. The author is the winner of the Bram Stoker award and the Black Quill award for his book Miranda. 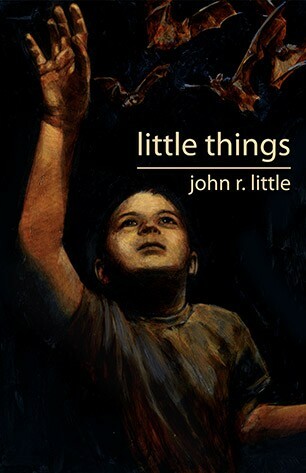 John R. Little is blessed with both amazing talent and a fantastic imagination. Always a treat to read. If you miss him, you’re missing something good. — Brian Keene, Bram Stoker-winning author of A Gathering of Crows.